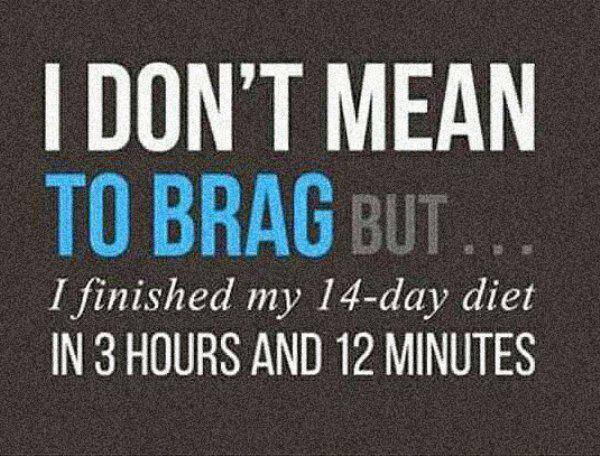 Beware of foolproof diets. They may knock the pounds off in the short term but scientific research, and personal experience shows that it does not last and you may actually put more back on than you lost! Use the Canada Food Guide and eat a portioned balanced diet for your body! ~ by 1fatgirlshrinking - Diane Kirby on October 21, 2015.